Restorsea is featured on Allure.com in an editorial titled, “14 Luxury Beauty Products That Are ACTUALLY Worth the Hefty Price Tag." 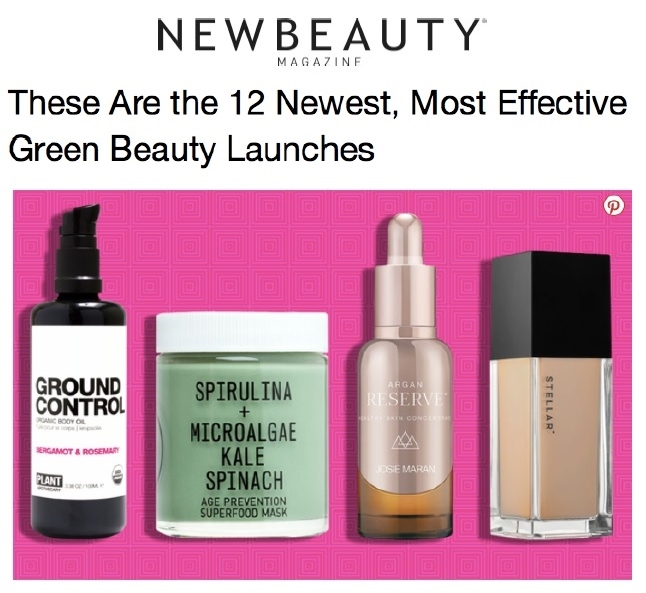 Restorsea is featured on Newbeauty.com in an editorial titled, “These Are the 12 Newest, Most Effective Green Beauty Launches." 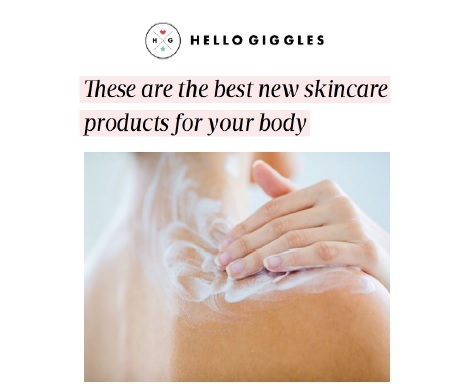 Restorsea is featured on HelloGiggles.com in an editorial titled, “These are the best new skincare products for your skin." 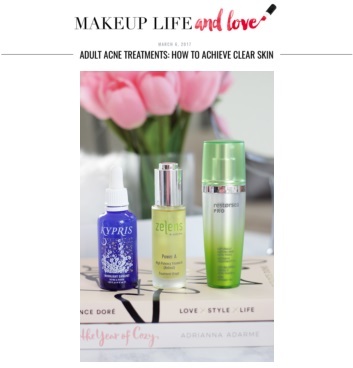 Restorsea is featured on MAKEUP LIFE and love in an editorial titled, “Adult Acne Treatments: How to achieve clear skin." Restorsea is featured in Departures March/April 2017 issue an editorial titled, “Fruits De La Mer."